Award winning, senior-level leader with over 17 years experience in technology product management. Passionate about diversity in tech and getting kids interested in coding. Experience with technology acquisitions, partnerships, building new products from scratch & engaging customers at all levels. Energetic, driven senior-level leader in product management strategies, with almost 20 years of global technology experience. Hands-on technologist with a knack for making advanced tech fun and easy to use. Founder, Long Island Women in Tech, a 250+ member organization that aims to increase the number of women in technology roles on Long Island. 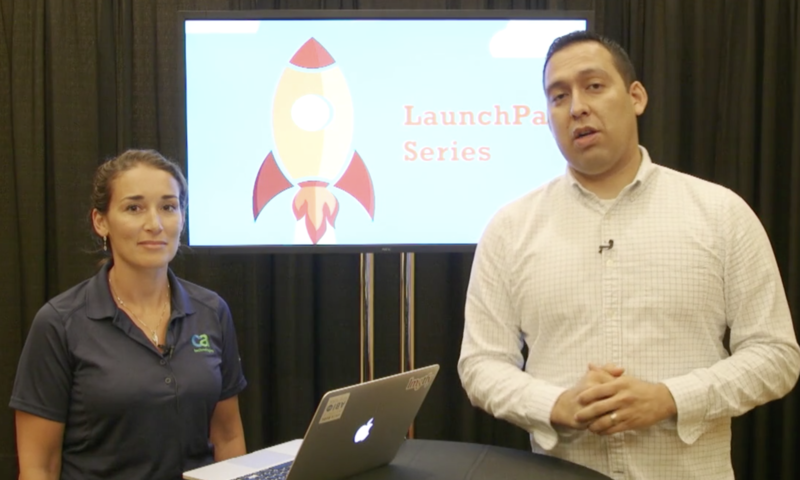 Product Launch on Microsoft Channel9 – Stefana Muller announces the launch of a new app on Microsoft Azure in this Channel9 tech talk. 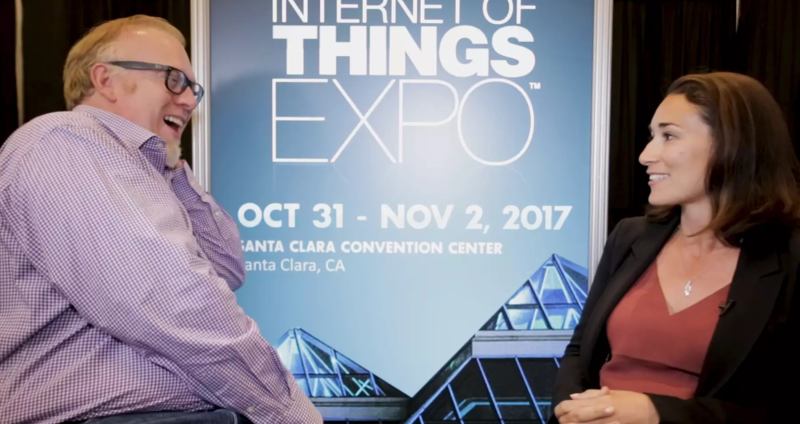 Interview with Approyo CEO, Chris Carter at Cloud Expo 2017. 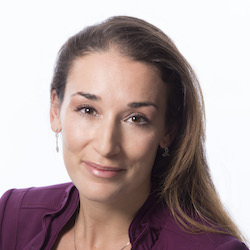 Stefana Muller announced Skopos Continuous Deployment System. Exposing the Magic of ODP – Advanced data processing algorithms are used to interpret messages on the wire. Stefana Muller explains their use in the context of Service Virtualization. 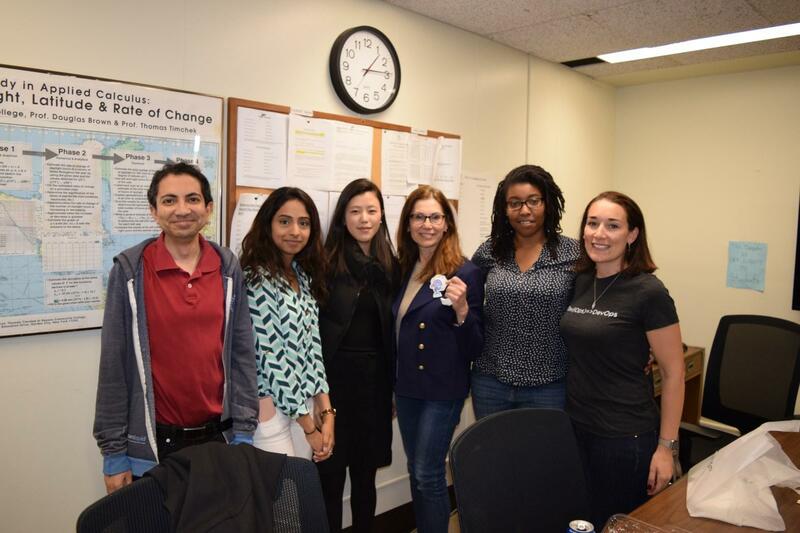 Through her organization, Long Island Women in Tech, Stefana provides women opportunities to network, learn new skills, provide or receive mentorship, get career support and give back to their local community. Received the CA ecoSoftware Rock Star award. Nominated by colleagues for bringing innovative energy and sustainability solutions to market.